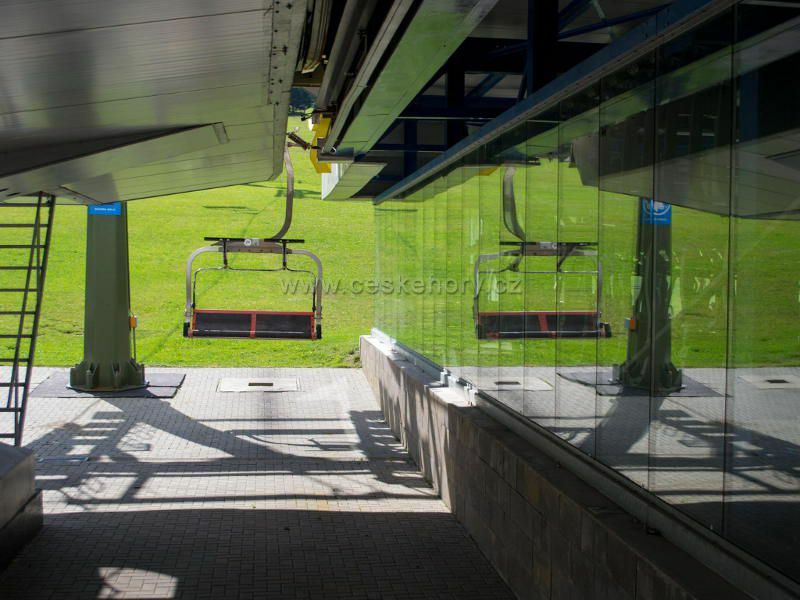 Chair funicular starts in Ramzová and goes to mountain Šerák with halfway station at Černava. Part from Ramzová to Černava is 1459m long four-chairs funicular. Part from Černava to mountain Šerák is 1810m long two-chairs funicular. Operator: Lyž. středisko Bonera s.r.o.